New home, new memories, new beginnings! When you are searching for a new home, you tend to see both villa and apartments only to wonder the difference between the two. An important factor that drives real estate decisions is price, but were you aware, that, if you find the right project you can buy villa at the price of an apartment? Although villas are considered to be high in price but you can afford it at the same price as an apartment because when it comes to making modifications in your homes, let’s face it, villas offer more freedom and space sometimes. Benefits of having a villa is that it offers. •	Relatively more peaceful life and space. •	Options for customization and better social status. •	Great investment for future. •	Freedom to design your space. 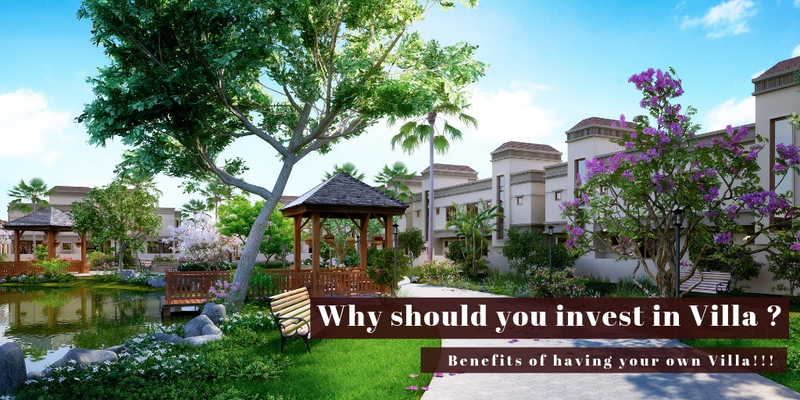 While investing in a villa, you might get way more than your money’s worth because it offers you a taste of apartment living mixed in with the luxury of independence offered by the villa life. Villas are considered to offer a more relatively peaceful life. It is considered as a better option because of the privacy that it offers to family who loves to enjoy personal space. You get to embrace your dream in luxurious villas and experience the unique life that you have always dreamt for. You should also look if the villa is centrally located before making final decision. Check if your villa is located in socially networked areas or is in close proximity to public places. With serene environment it is also important to make sure that there is proper connectivity to nearby places and localities. Choose villa as your dream home that has been built intricately or can be customized according to your needs. 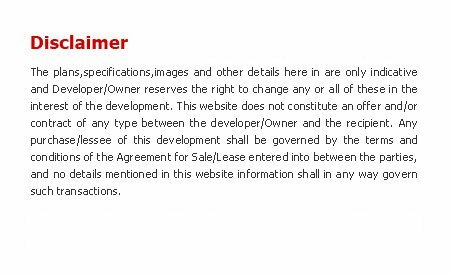 This will help you to utilize space according to your needs and owning such property is a delightful experience. A villa by a repeated developer is known to increase in value over time, so it can fetch you good returns in the future. It is suggested to do a comparative study and look for every basic amenities and facilities you would want in your dream villa home. Villas are often found to be more unique and more upgradable than your typical homes. Because they are built prioritizing spacious accommodation and can be customized according to you family needs which gives it a perfect look. We at Pacifica are developing villa, at the price of an apartment to make it is easy for you to enjoy luxury at an affordable price. If you want to indulge in villa with serene environs Casa Lakeside is what you can always opt for.